Get into your rental car and drive through savannahs and rainforests and discover Uganda's unique nature on your own. Uganda is located in East Africa and convinces with its variety of landscapes and exciting metropolises. Visit our portal Driveboo.com today and book your dream car for your trip to Uganda in advance. 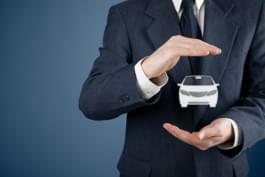 Select both vehicle type, equipment and insurance benefit. In Uganda you can collect your rental car at Entebbe Airport as well as at Kampala Airport. On Driveboo.com you can design your dream car according to your individual wishes. With the right rental car the journey is twice as much fun. Always choose a fully comprehensive insurance without excess so that you can travel stress-free in Uganda. In this way you will not incur any additional costs even in the event of damage. Which must-sees are there in Uganda? What are you waiting for?! 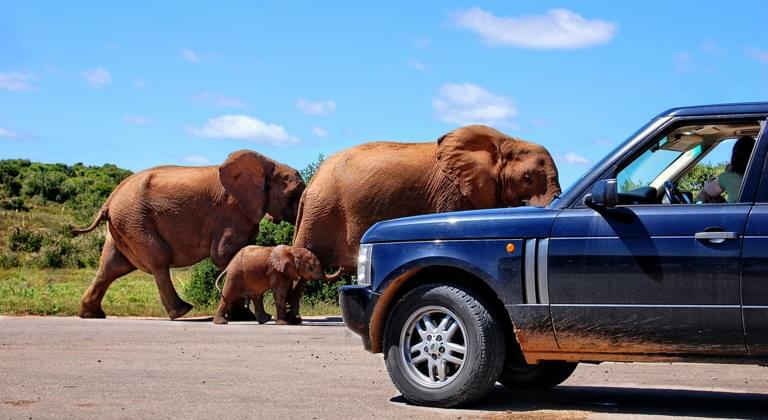 Book a rental car today and look forward to an unforgettable trip to Uganda! Driveboo.com wishes you a safe and pleasant journey!